Put the latest technology to work on your jobsite. 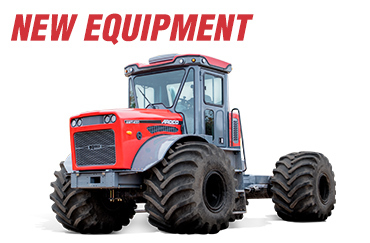 Check out the new equipment available from Yanmar, ARDCO and more. Only need a machine for a short time, or have a specific task to complete? 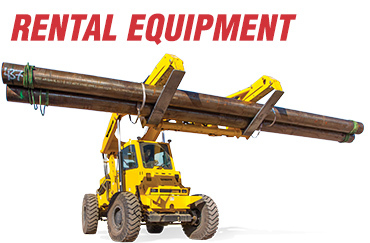 Check out the ARDCO Equipment rental fleet. 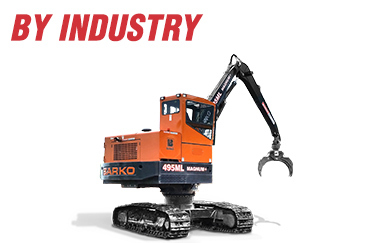 Browse our product pages by industry to quickly see all the available equipment for your application. 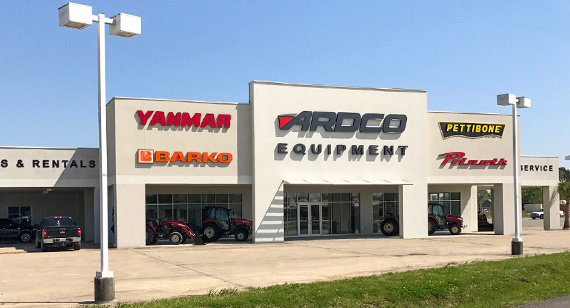 ARDCO Equipment represents some of the toughest, highest-performing equipment brands in the world – Yanmar tractors and construction machines. Prinoth crawler carriers. Pettibone material handlers. Barko forestry equipment. ARDCO articulating multi-purpose trucks. 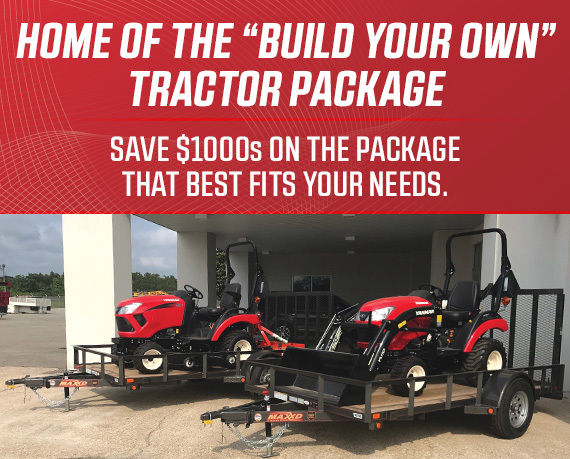 Call us today to find the new, used or rental equipment you need to tackle demanding tasks in agriculture, oil & gas, construction, utility, forestry and more.